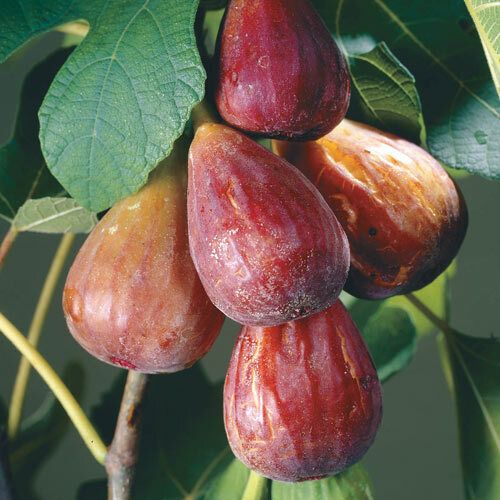 Enjoy tasty figs with dark mahogany skin and rich red flesh. Good for eating fresh, baking, preserves or dried fruit. 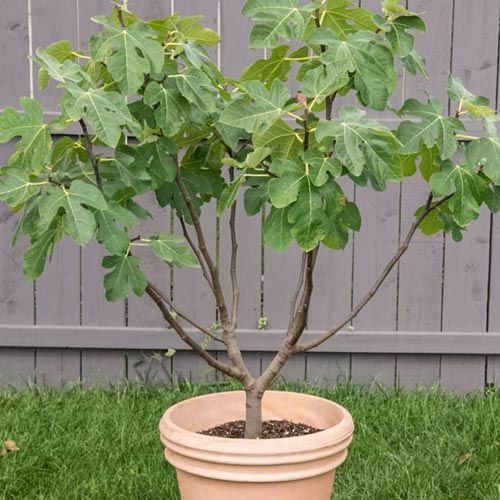 In northern climates, plant in a container on the patio and move indoors for the winter. Foliage Type3 to 5 lobed medium green, coarse in texture. 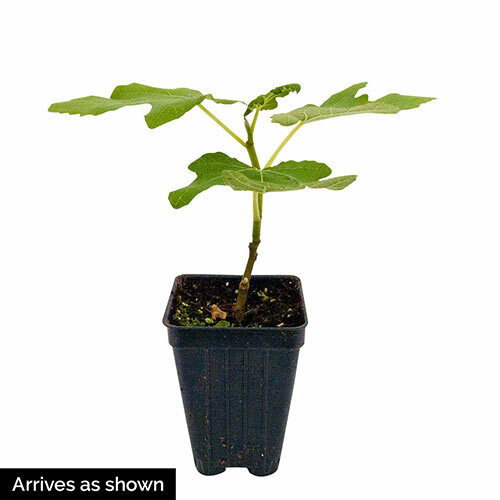 Additional InformationUse Tanglefoot if ants on ripe fruit become a problem. Cover trees with netting if birds become an issue. Planting InstructionsPlant at the same level as the soil so the crown of the plant is even with the soil level. Don't bury the crown. Not particular about soil, will take clay-like or sandy as long as it is well drained.